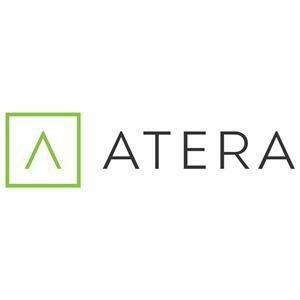 Atera, developer of the big data-based IT automation platform that combines Remote Monitoring and Management (RMM), Professional Services Automation (PSA), and remote access into one powerful solution, today announced a new version and a move to Microsoft Azure Service Fabric. 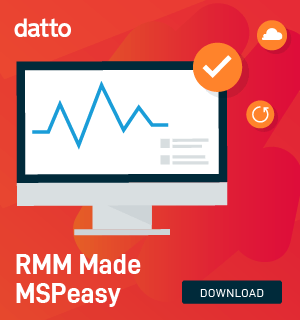 The new capabilities introduced in the release and Service Fabric, powering Atera’s award-winning technology used by thousands of Managed Service Providers (MSPs) worldwide, are designed to enable higher productivity, more reliability, a faster system, and version releases. View the full list of new features and improvements. To learn more about Atera, please call (877) 211-4666, email info@atera.com, or sign up for a 30-day free trial. Atera is the developer of a big data-based IT automation platform that combines RMM, PSA, and remote access into one powerful solution. 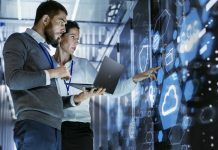 Atera’s all-in-one innovative platform offers MSPs improved operational efficiency, seamless integration, end-to-end management, and disruptive pricing. To learn more, visit www.atera.com.